Health experts are asking you to be extra vigilant when heading out to holiday parties in order to stay healthy and avoid the flu this season. The Florida Department of Health says more people are coming down with the flu, especially here in South Florida. Flu cases are also continuing to go up across the state, at higher levels than seen in past seasons. Health experts are asking you to be extra vigilant when heading out to holiday parties in order to stay healthy and avoid the flu this season. The Florida Department of Health says more people are coming down with the flu, especially here in South Florida. Flu cases are also continuing to go up across the state, at higher levels than seen in past seasons. 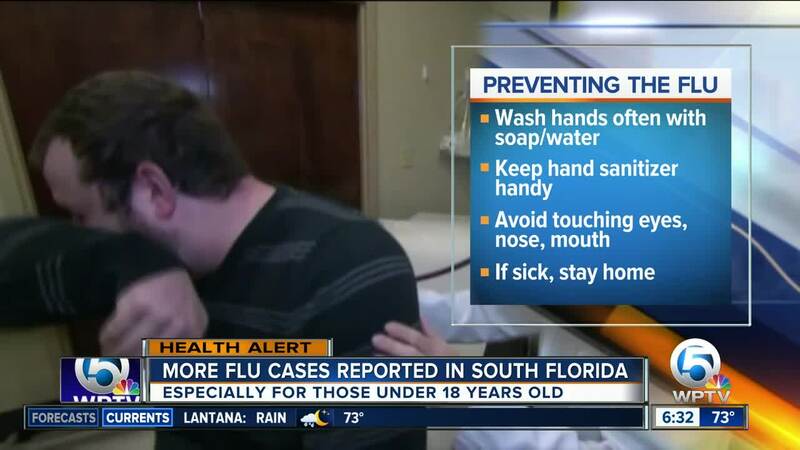 Higher increases in flu cases are being recorded in South Florida, especially in kids under 18. Twelve new outbreaks of influenza-like illnesses were reported this week, including seven with laboratory evidence of influenza. A total of 59 influenza outbreaks have been reported so far this season. Roughly 16 to 64 million people get the flu each year according to the Center for Disease and Control. 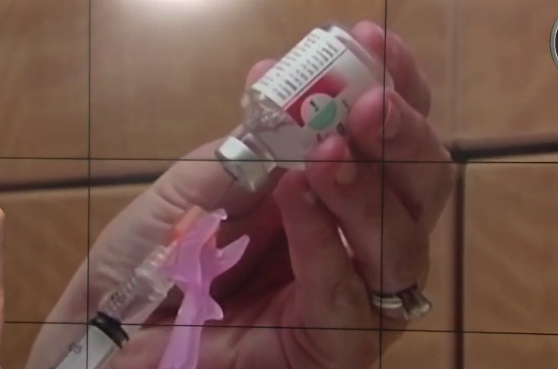 Doctors say it's not too late to get your flu shot. Overall, the CDC has found that getting a flu shot lowers the risk of catching the flu by about 50 to 60 percent.